179 – Bwils…keeps getting better. I’m normally not a fan of any kind of crossover between what people are actually good at, and then what they do for money. Specifically, actors who then come out with terrible cds (Lindsey Lohan) or singers who start acting (Mandy Moore, Christina, Britney, Beyonce….just sing, girls. Or lip sync, Brit.) or people who have a small amount of talent in one area, and decide to exploit their fame to suddenly produce a line of clothing at Kohls, a perfume, shoes for Macy’s, and lunch boxes. (Miley Cyrus, Jessica Simpson, P. Diddy, JLo, I’m looking at you). When it comes to athletes, there seems to be less of this. But I still discourage. 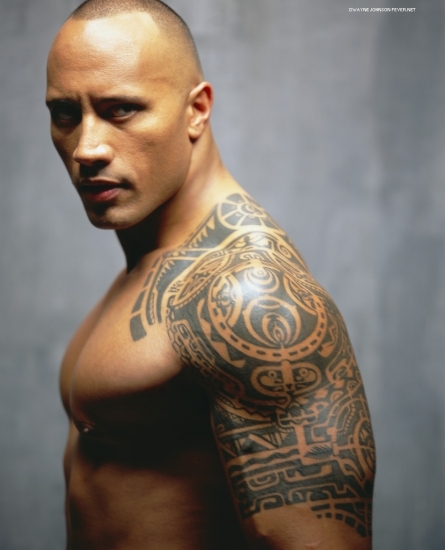 The Rock is an exception, because he’s seriously attractive. That eyebrow….those tats….delish. 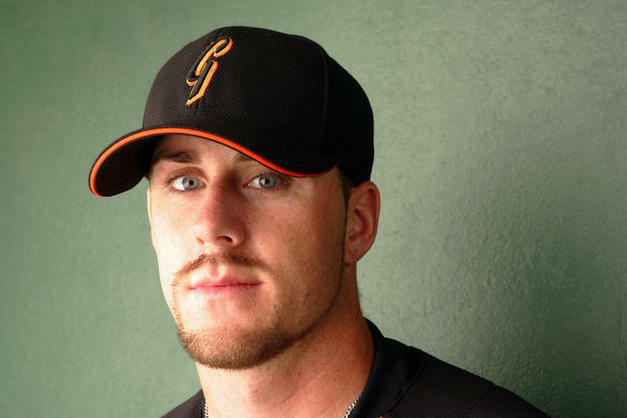 And then there’s Brian Wilson. I love the man. I LOVE the man. I loved him before the beard, I will love him when that beard gets old and grey and starts to shift up to his earlobes and back. But when he started doing random commercials…I felt uneasy. “Fear the Beard, not the Technology” is just lame. Do you really need the money? I’ve said it before and I will say it again, if you need to come live with me to save on rent, I would totally upgrade from a twin bed to whatever we need to fit you, me, and all the awesome in together. But then he released this commercial, and despite my anti-video game stance (I blame all junior highers behavior on Halo and Call of Duty) this is a gem of a performance. The short shorts, the cheetah, the leprechaun impression. On the dark, lonely nights before Spring Training brings him back to me and my television, I will watch this commercial to feel all warm and fuzzy inside again. I love you BWils. Forever. Guarens.